Once again, the Indian cricket team has gone on a tour of the Windies to play the ODI series. The series of 5 ODI matches between the two countries will last from June 23 to July 6. During this series Virat Kohli is leading the Indian team whereas the Windies team's command is in the hands of Jason Holder. 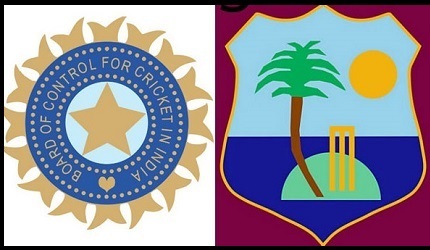 In this article, we are giving details of the all one-day cricket records played between India and Windies. Next Story Which countries give highest salary in the world? What is Easter Festival and why is it celebrated? 3338 Views Why is Sachin Tendulkar not included in the ICC Hall of Fame? 3051 Views What is Money Laundering and how is it done? 2800 Views What are Grey List and Black List of the Financial Action Task Force?